Cattle issues can prove strenuous to handle on your own. 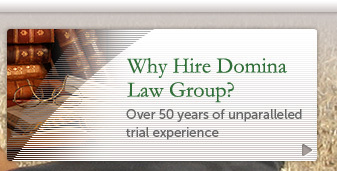 Domina Law Group was founded on a reputation of ethical and tenacious service, which is the representation we strive to provide all clients. 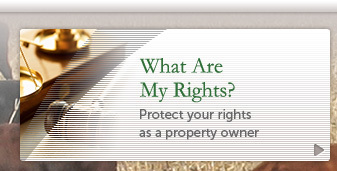 There are a significant amount of details and intricacies in cattle law case, for both the lawyer and the client. We inform the client of the laws governing the situation and involve them in each step of the process. 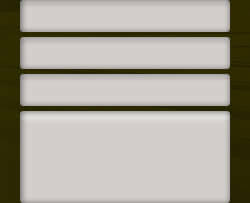 Our firm can discuss the details of your case and the projected outcome of your situation by speaking with a lawyer at our office. 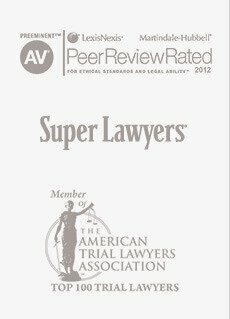 We have a history of success and are confident in our ability to help you navigate your case. 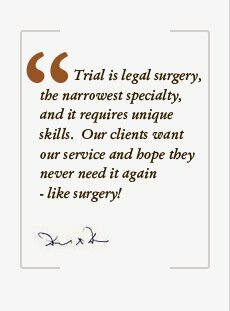 With experience, knowledge, and effort, we can help you obtain a positive outcome. 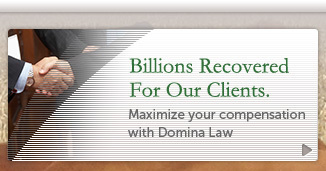 Contact Domina Law Group to enlist legal assistance for your cattle law case!